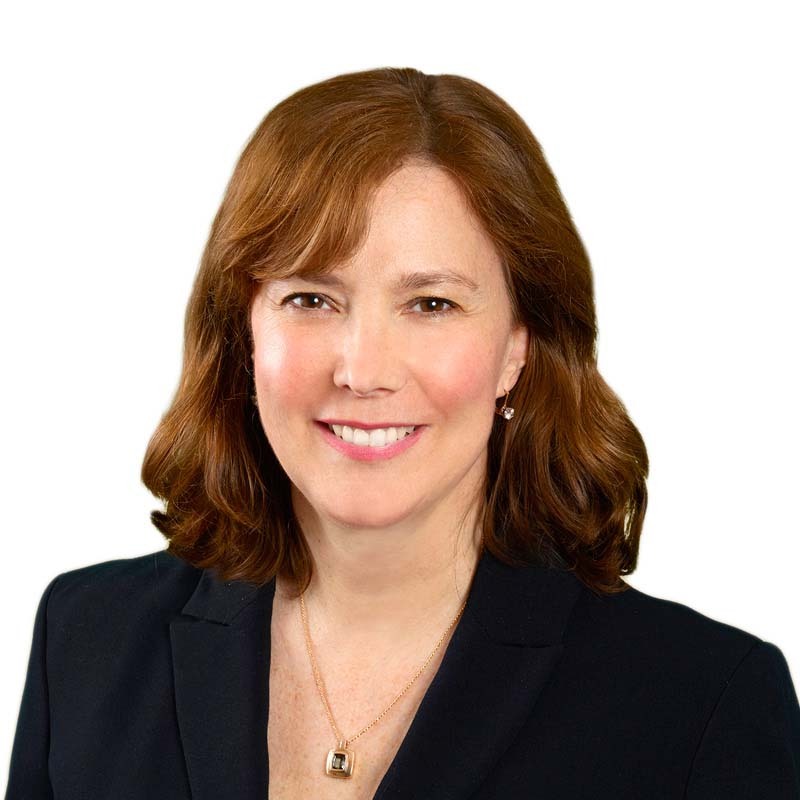 Tina Woodside is one of Canada's leading corporate and securities lawyers. A Toronto-based Gowling WLG partner with more than 25 years' experience, she can provide you with expert, strategic advice on corporate finance, M&A and corporate governance matters, with a particular focus on the natural resources and mining sectors. Passionate about helping clients succeed in achieving their goals, Tina is known for her strong business acumen and commitment to delivering excellent service. She is a recognized expert in the areas of capital markets, M&A and corporate governance, and uses that expertise to deliver creative, effective, practical solutions to her clients. She also has a deep understanding of the mining industry, having served clients in that sector for over 25 years, and having served as a director of several mining companies for more than 15 years. In her role as one of Gowling WLG (Canada) LLP's two firm managing partners, Tina is primarily responsible for internal matters relating to the firm's operations, including professional complement, service delivery, performance and firm culture. Prior to becoming firm managing partner, Tina was co-leader of the firm's Corporate Finance, M&A and Private Equity Group, and, before that, was head of the Toronto Corporate Finance Department, a member of the Toronto office Management Committee, chair of the firm's National Professional Development and Associates Committee, and chair of the firm's National Governance Committee. Tina believes in giving back to her community, and has served on the boards of a number of public and private companies and not-for-profits. She is a graduate of the Institute of Corporate Directors/Rotman School of Business Directors' Education Program, and is a certified director (ICD.D). Acting for the Premier and the Province of Saskatchewan in connection with BHP Billiton's attempted $36.8-billion hostile takeover bid for Potash Corporation of Saskatchewan Inc.